Ready for 2018? Let’s get ready together by creating inspiration boards for the New Year! 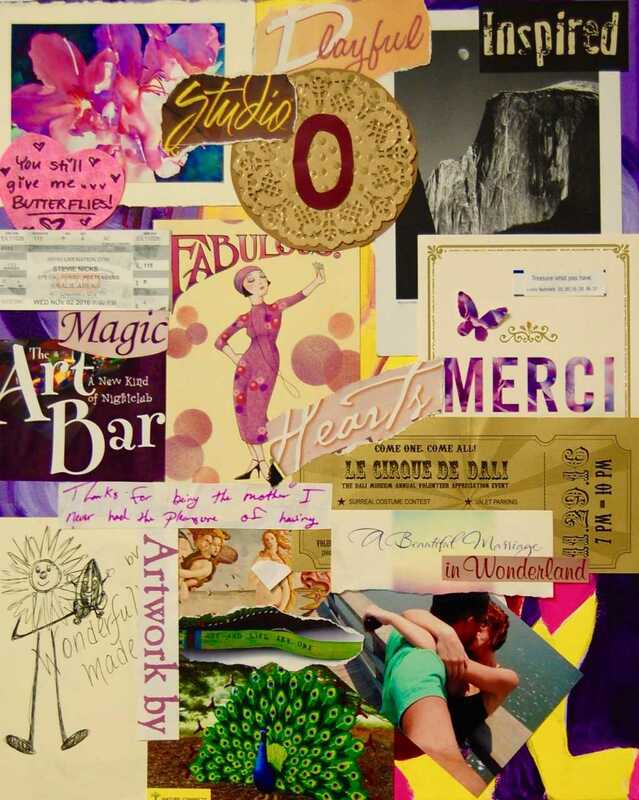 Workshop fee includes all necessary supplies–canvas, paper, magazines, adhesives, and more. Feel free to bring personal photos and/or cherished mementos such as fortune cookie sayings, parts of greeting cards, scraps of beloved fabric, etc.